Wollongong Golf Shop stocks an extensive range of products from all of the leading brands, including Titleist, Footjoy, Callaway, Taylormade, Adidas, Sporte leisure, Green lamb, Calvin Klein and Golf Pride. You can be sure that our expert staff will be able to provide you with the correct equipment and apparel for all your golfing needs, at a very competitive price. Our Pro shop vouchers are sure to please. Vouchers can be redeemed in-store, on-course or for tuition. This allows us to offer the recipient the same personalised advice they would receive if they were making the purchase for themselves. Each player must have their own set of clubs, and Wollongong Golf Shop has both right and left handed clubs available for hire. 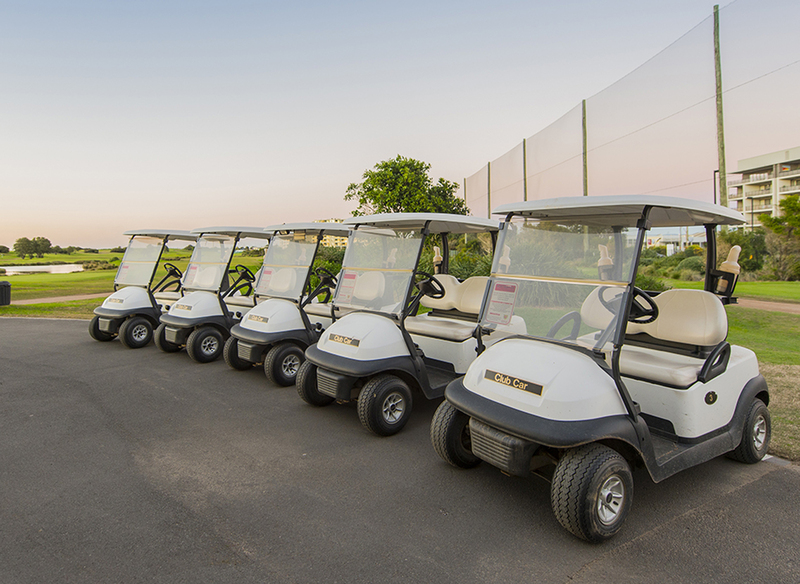 Wollongong Golf Club has a storage area for your clubs and buggy on-site, please ask a Wollongong Golf Shop staff member for more details. Members, visitors and guests are welcome. More than just a Pro shop, the Wollongong Golf Shop is home to the largest golfing retailer in the Wollongong CBD. PGA professionals are available to provide expert advice in custom club fittings and repairs. Our club professionals are available seven days per week to help develop strategies to improve your game.